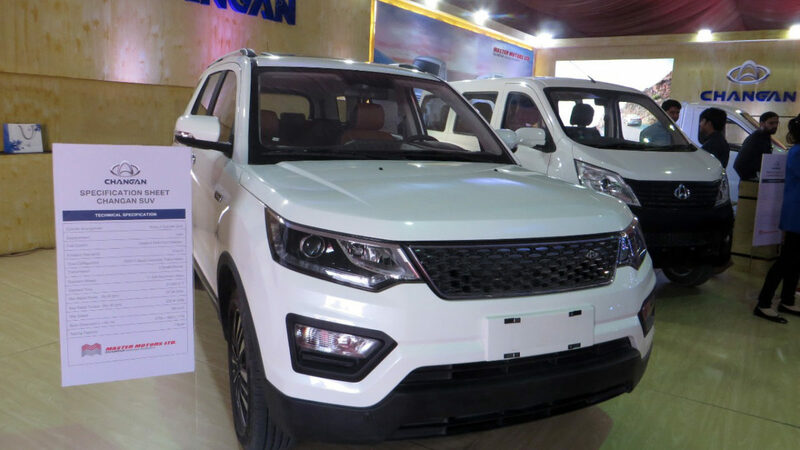 The 2018 ITIF Asia is currently being held in Karachi, the trade fair started from 13th March and will end on 15th March 2018. This is already the 16th time, Karachi is hosting this event. 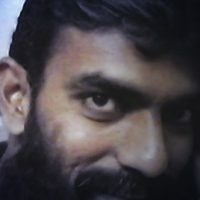 ITIF Asia is an international trade and industry trade fair that provides a marketplace where local and international manufacturers can showcase their latest products in technology and design, establish new contacts, renew old ties and exchange ideas. 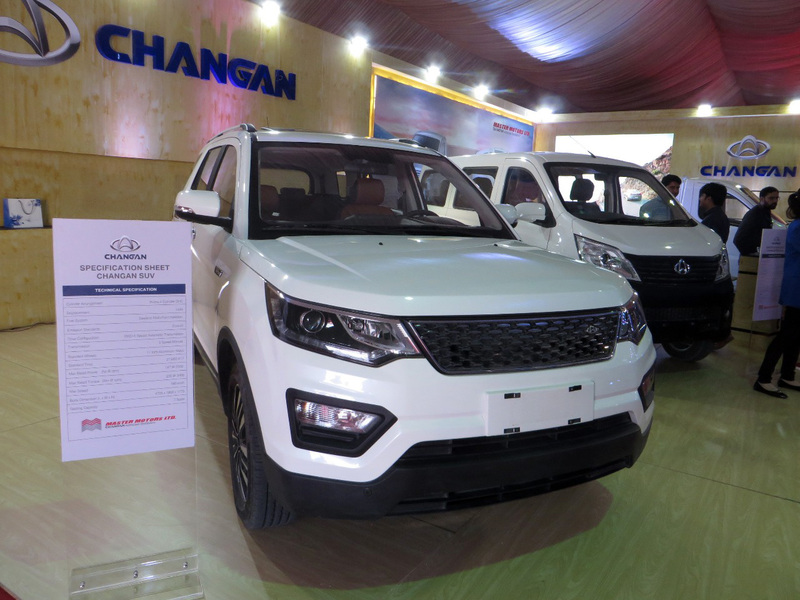 At this year’s event, several automakers showed their vehicles which they intend to launch in Pakistan in near future. 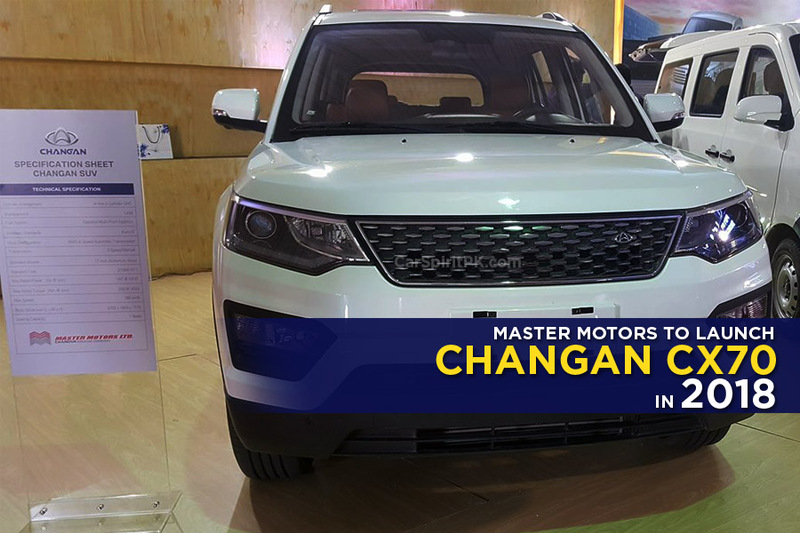 Among these was the Changan CX70 SUV displayed by Master Motors, the authorized assembler/ manufacturer in Pakistan for leading Commercial Vehicles from China including Yeujin & Foton, who will now also sell Changan branded commercial vehicles in Pakistan. 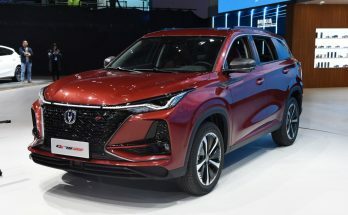 The CX70 SUV is actually produced by the commercial vehicle unit of Changan in China because of which it bears the “Chana” logo which is different from the emblem seen on other Changan SUVs. 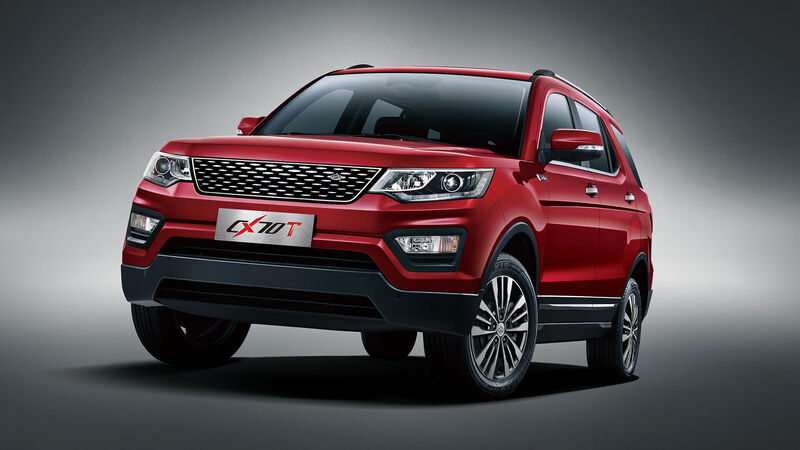 And if you are thinking that the CX70 has a striking resemblance with the Ford Explorer, do keep in mind that Ford is a joint venture partner of Changan in China! 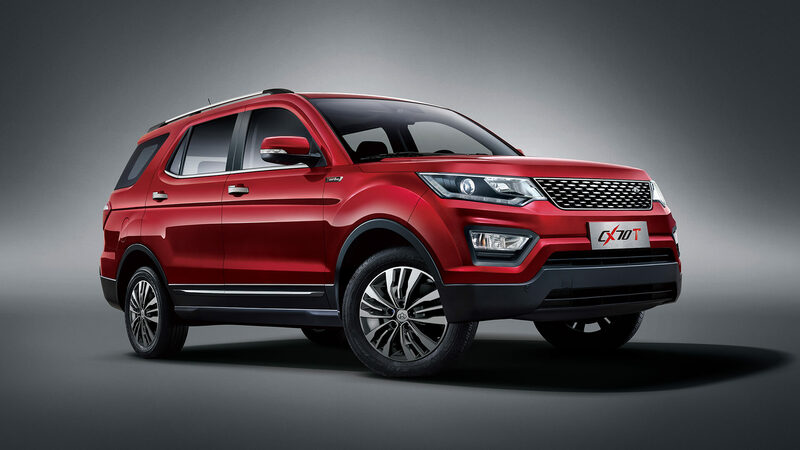 The Changan CX70 is a proper 7 seater SUV with front engine & rear wheel drive configuration and offers quite a generous space for occupants inside. 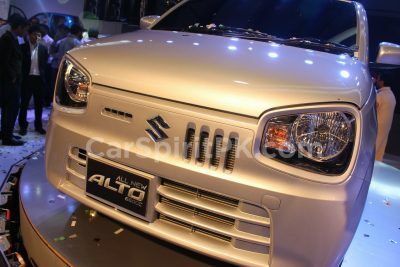 It is powered by a turbocharged 1.5 liter unit that churns out an impressive 110kw (148hp) of power at 5500rpm and 230Nm of torque at 2000-4000 rpm. 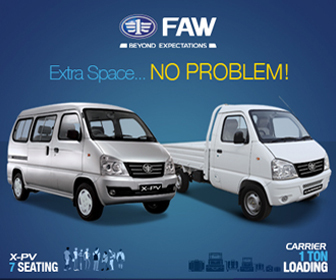 Fuel economy is rated at 7.6 liters per 100 km (13.2 km/ liter). 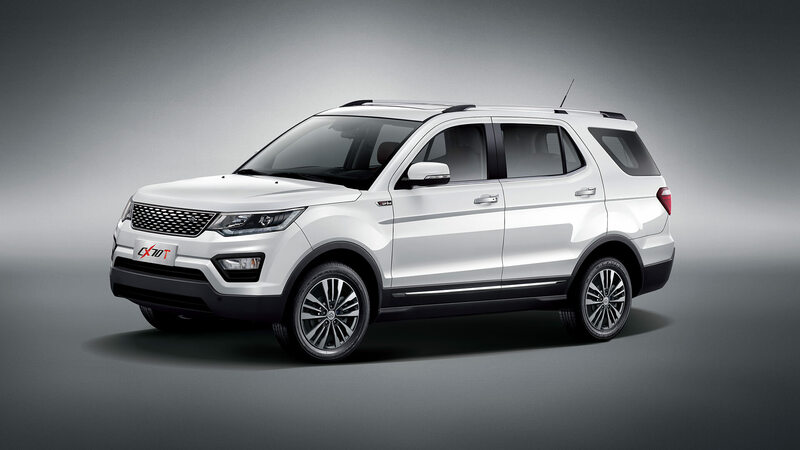 The engine is mated to either a 6-speed manual or a 6-speed Aisin automatic gearbox. According to information, Master Motors plans to launch the CX70 within a year as trial & tests has already been carried out. 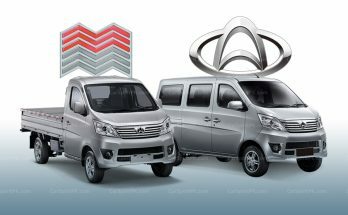 It is however yet to be seen if the vehicle will be imported (likely) from China of will be assembled locally. 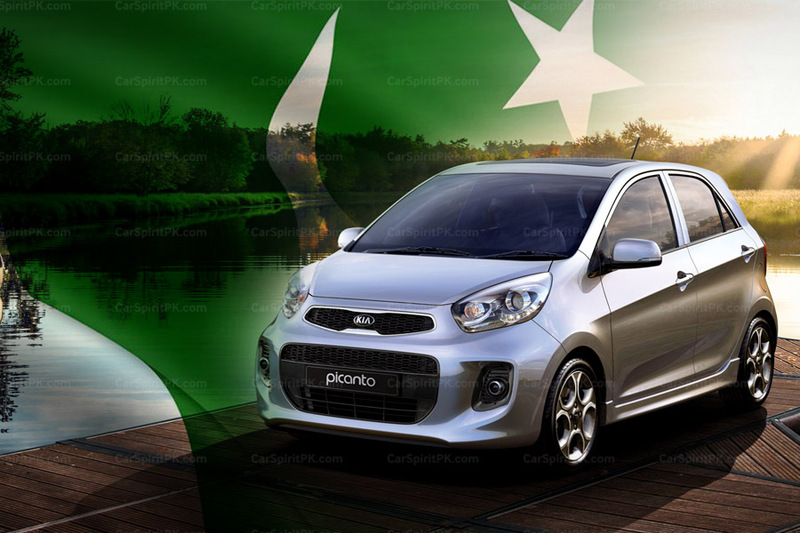 Official prices are yet to be disclosed but it’s rumored to be around PKR 2.5 million. 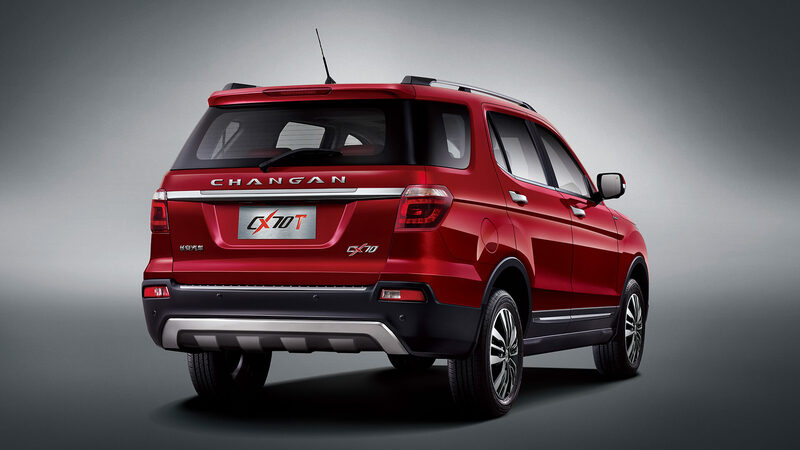 Stay tuned to CarSpiritPK for more information on the Changan CX70 SUV.